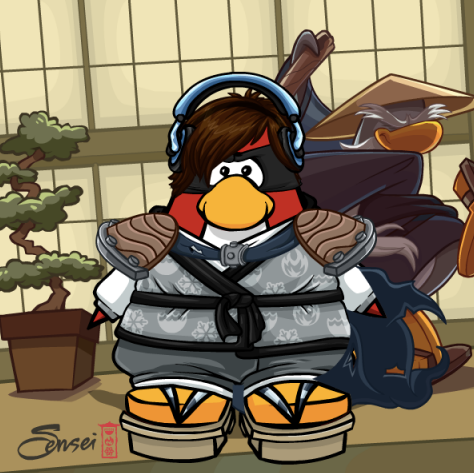 Club Penguin Cheats by Mimo777 Club Penguin Cheats by Mimo777: Penguin of the Day: Danpenguicp! No mimo, hes just a person who submitted himself in I mean really how does his so called 'friend' know hes done coins for change. I mean he doesn't look older than this year so how does his friends say that his done coins for change.